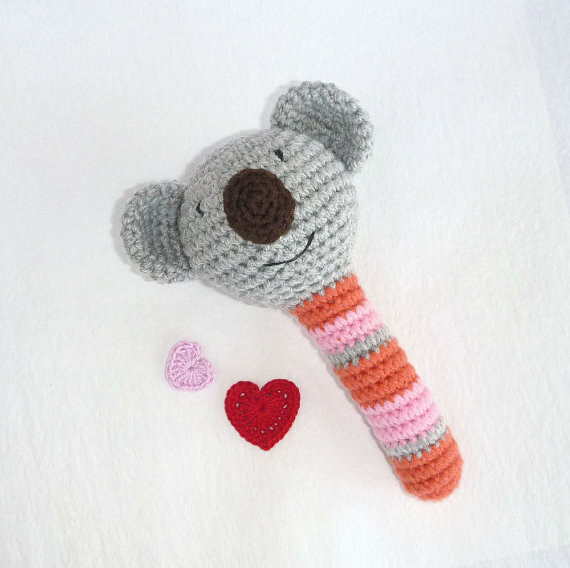 With this adorable smiling rattle to match. 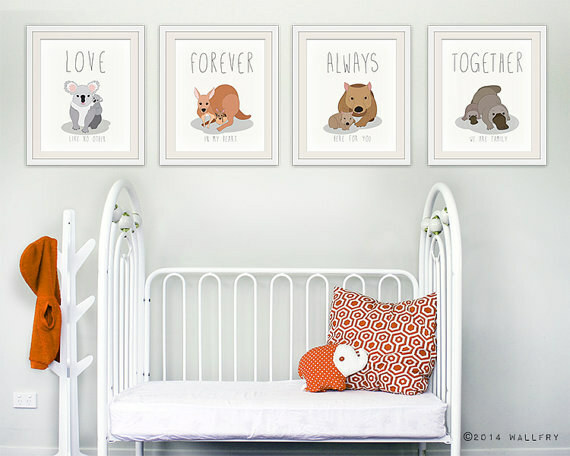 These baby animal prints will make you feel warm inside. 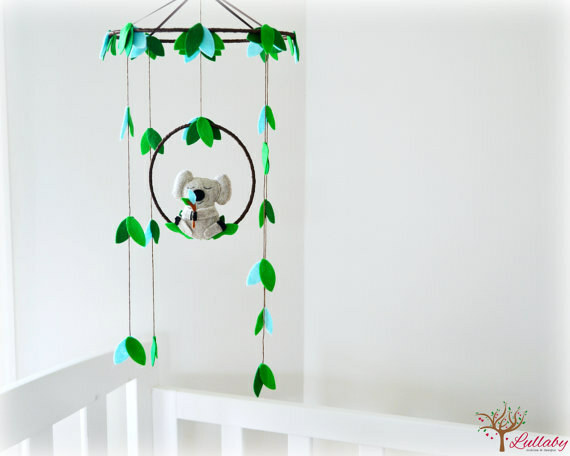 This felt koala mobile will set the scene for the sweetest of Australian dreams. 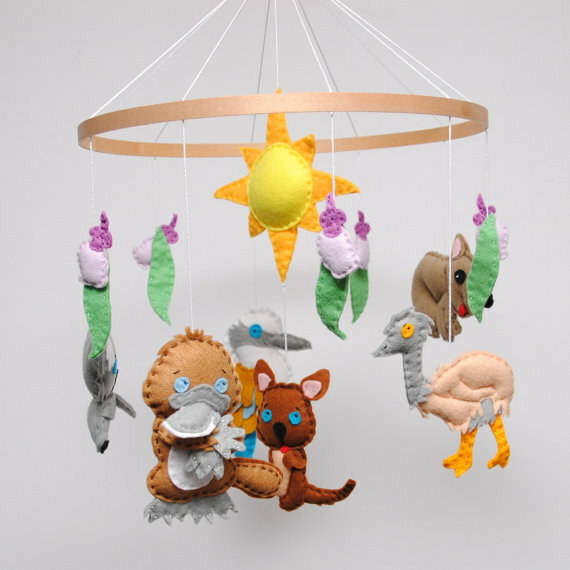 Or spread the animal love and get this bright mobile that features even more Australian babies. 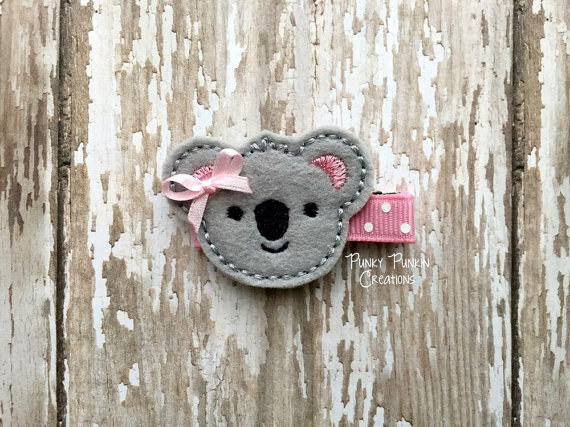 This sweet koala hair clip was made for special days out. 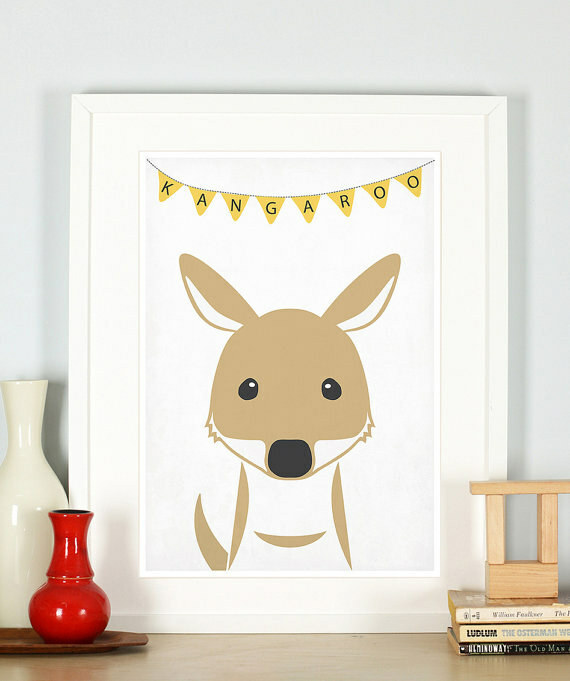 If kangaroos are your thing, this neutral print will add extra cute to any nursery or bedroom. 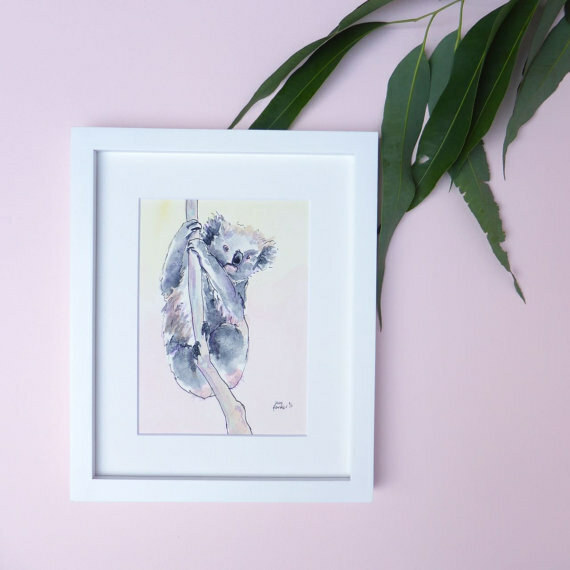 This koala watercolour painting could inspire a future artist. 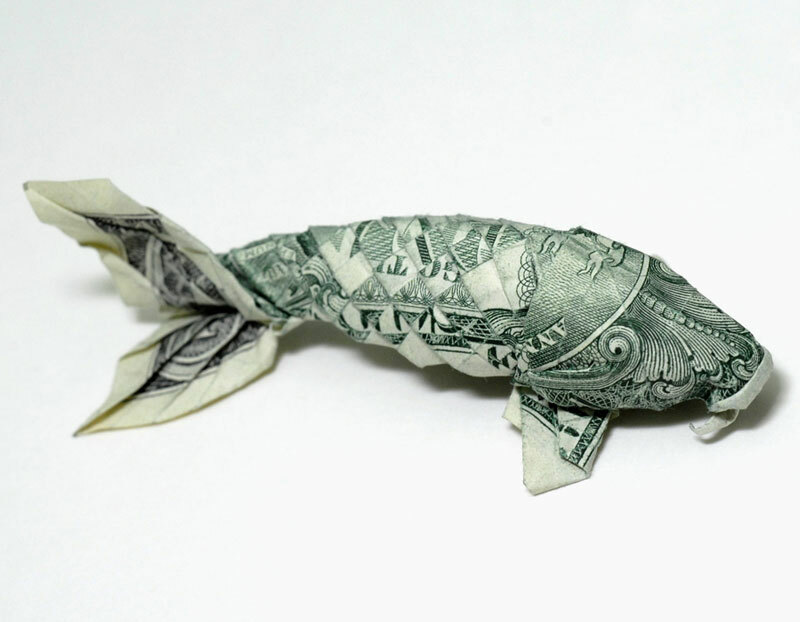 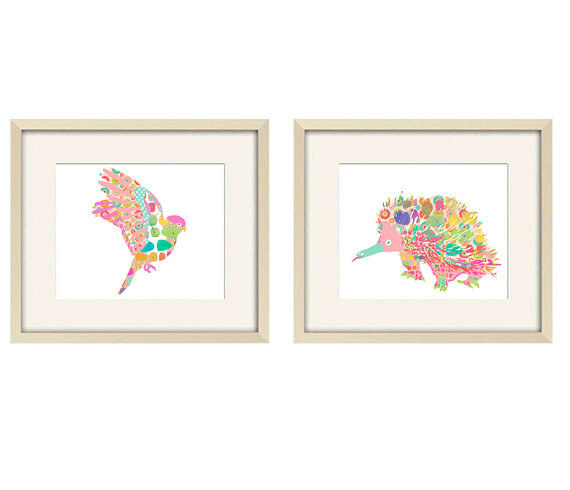 And these bright works of art will add a little fun to your home. 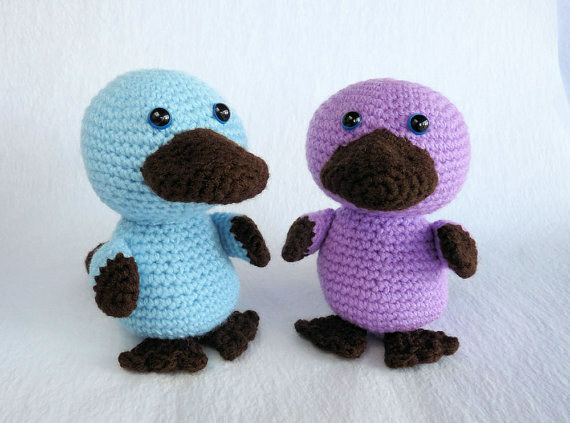 These crochet platypuses will be the best of make-believe friends. 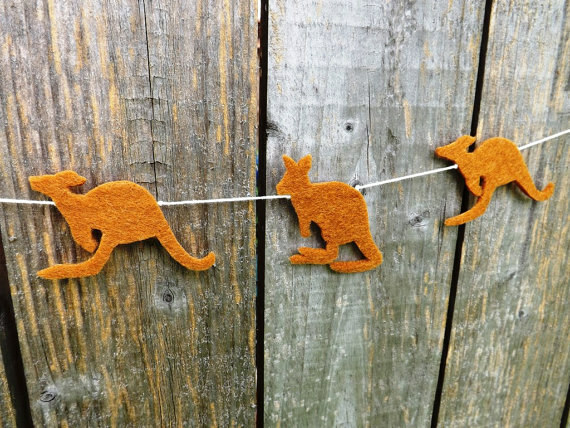 This felt kangaroo bunting will suit any bedroom. 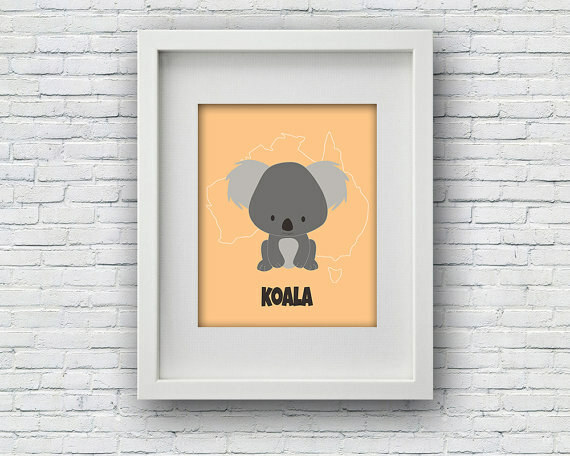 This pastel koala print will add some bonus Aussie cuteness to your baby bedroom. 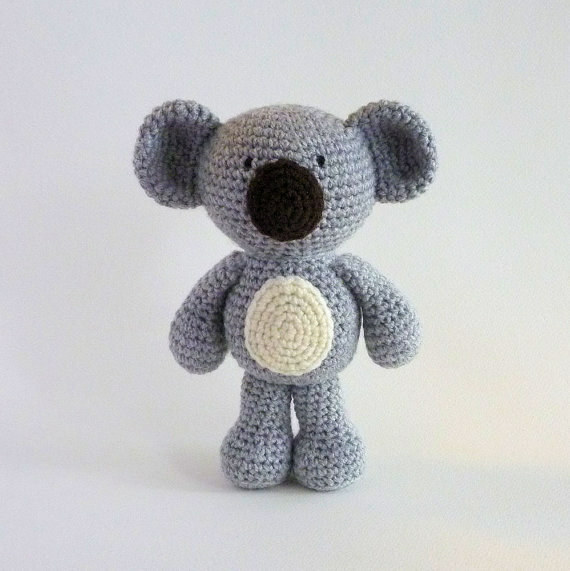 As will this cuddly handmade koala toy. 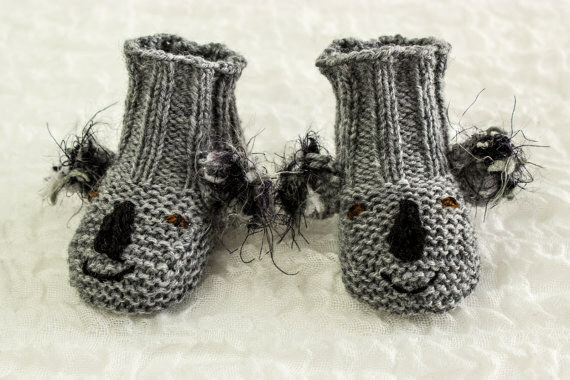 This knitting pattern for these adorable booties will keep you busy, and your baby warm. 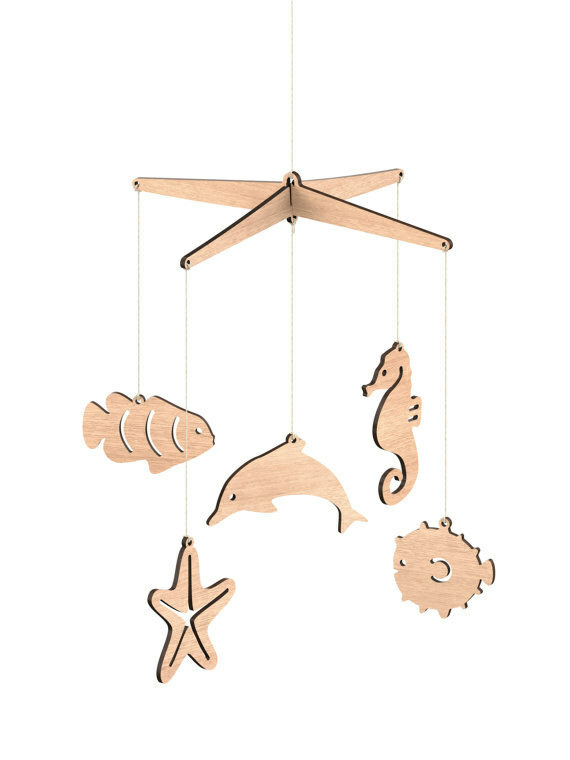 And this Australian sea life mobile is perfect for nurseries by the ocean. 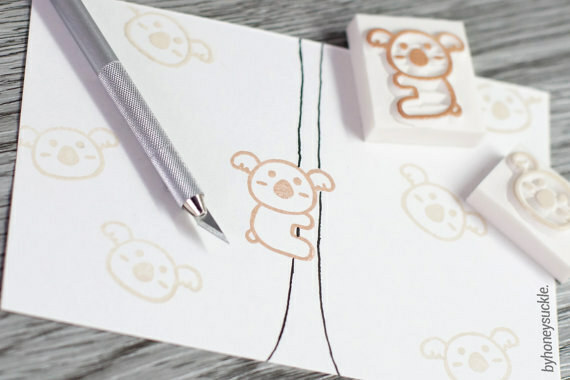 And these adorable stamps will be the perfect addition to any birthday invitation. 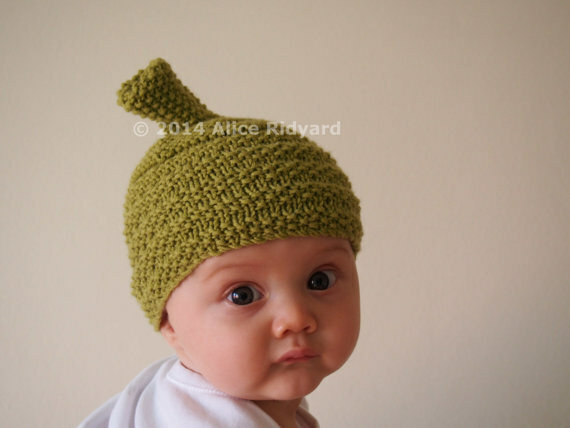 Once you’ve got that knitting skill perfected, give this gumnut beanie a go. 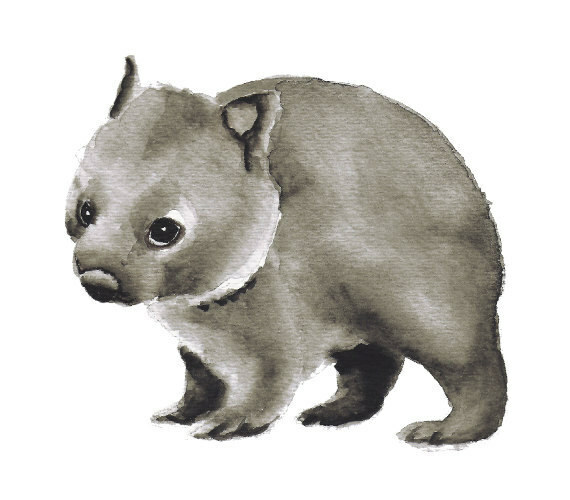 Or if you’re more of a wombat fan, this print is pretty great. 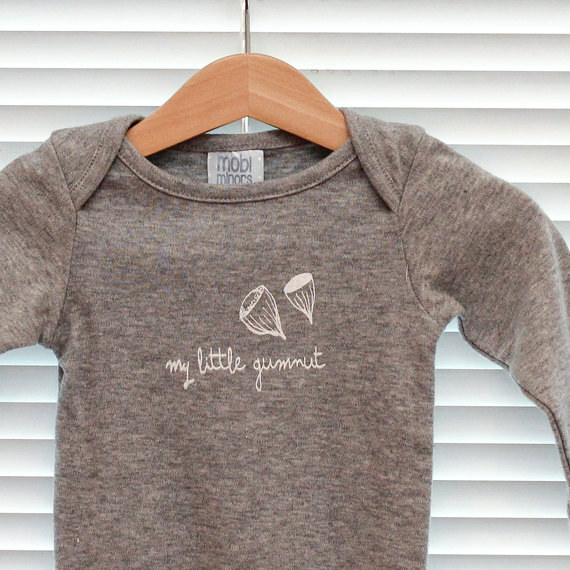 This super cute gumnut onesie will make your baby feel like a regular little snuggle pot. 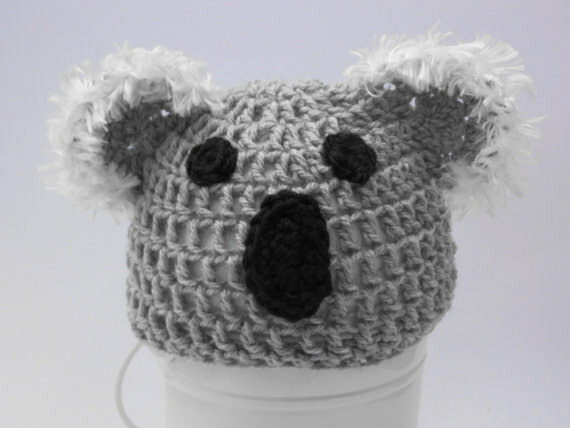 This koala cap will be perfect for baby’s first costume party.